 Tata Archives - AutoNetTV Media, Inc.
A recent study says we are. read more Is your car ready for severe service? Check out this short video.